Ring in the New Year in God's Word! 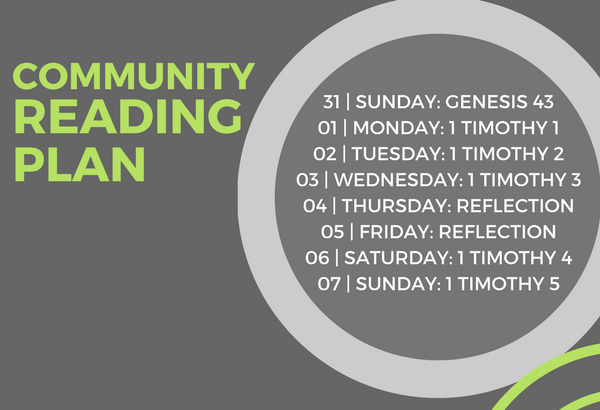 We’re so excited for the new community bible reading plan that we are kicking off the New Year with! All you have to do is follow along with us each week in your bulletin, online or on the YouVersion app at https://www.bible.com/reading-plans/1066-nt-260-part-four/day/1.